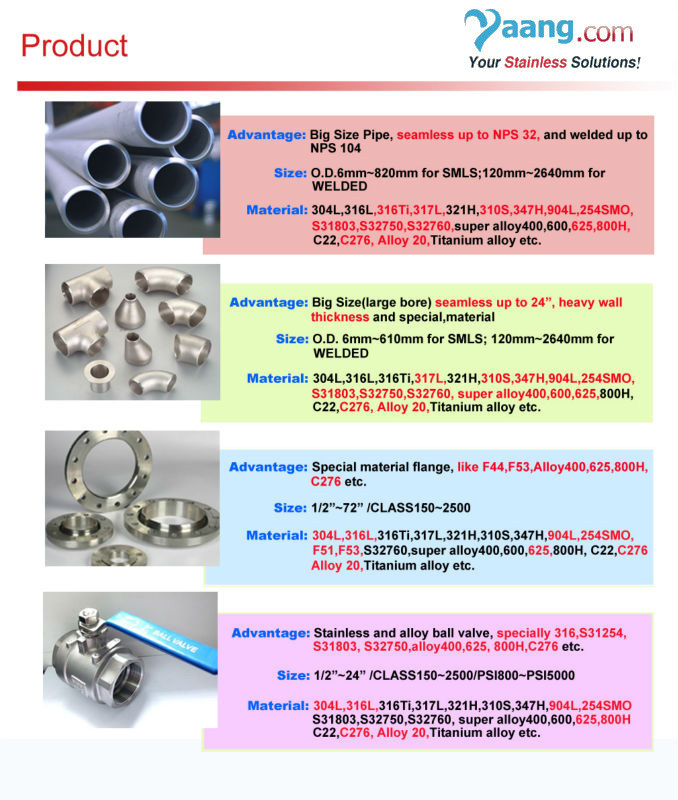 machinery, instrument, such as industrial pipeline and mechanical structure parts, etc. Also commonly used for the production of various kinds of conventional weapons, barrel, shells, etc. 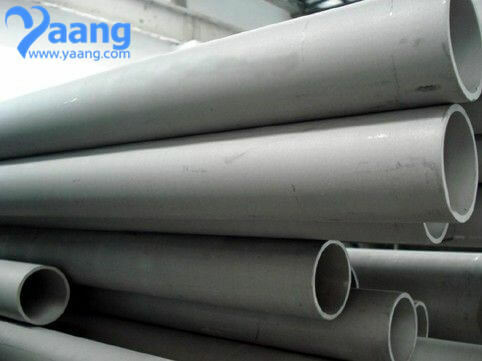 heat resistance, corrosion resistance and pressure resistance. alkali and acid, gasoline, and cleaning water, milk and alcohol and thus there are no chemical reaction with the walls of the pipes.